I love this time of year when all the newest products drop for Spring/ Summer and this is one I'm very excited about. The Multi-Purpose Lip & Cheek Tint's from B. have dropped this month and I'm jumping on that wagon full force. Any product that tells me I can use them as "multi-purpose" is right up my street and these are just that. 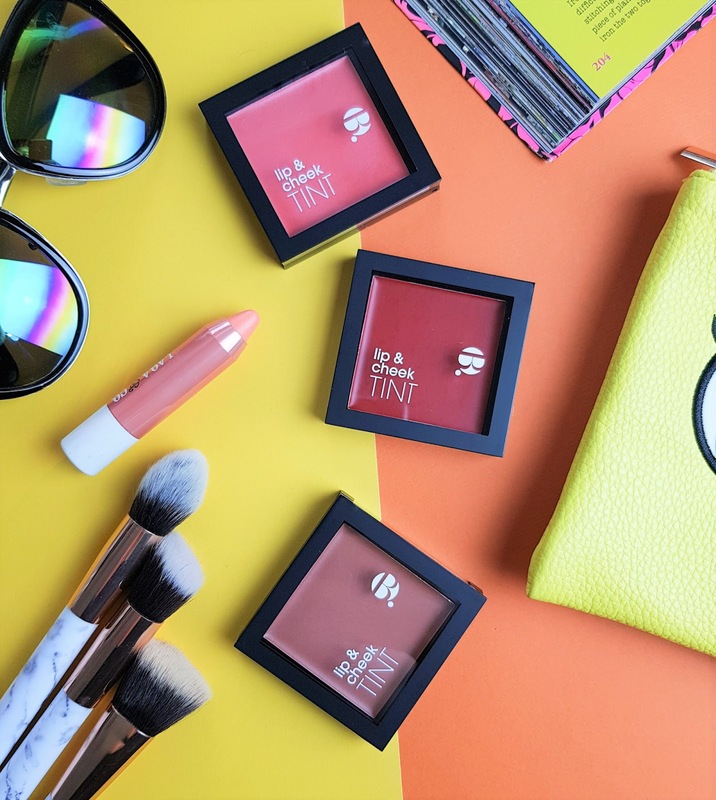 The Multi-Purpose Lip & Cheek Tint's from B. which are available exclusively from Superdrug are perfect if you're planning a trip anytime soon or don't like carrying too many products in your daily make up bag. I'm a huge fan of the B. skincare range and have professed my love for the brand many times in the past (here, here and here) but this is my first foray into the B. make up range and I'm racking this one up as a success. B. is a cruelty-free brand and who are 100% vegan and this latest range of products; the Multi-purpose Lip & Cheek Tint's are currently available in six shades. When I first opened these I was immediately drawn to "Frivolous" for my lips. I love a good red lippy and this one feels beautiful on but it settles to a very natural flushed lip as opposed to a bright red. I've found myself reaching for "Say my name" much more than I initially thought I would. 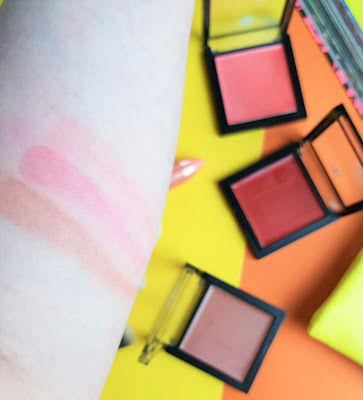 On first glance I thought it would be too dark for my pale, pale skin but not only does it blend on the cheeks like a dream, the shade works well for me as a daily bronzer if you use the tiniest amount. 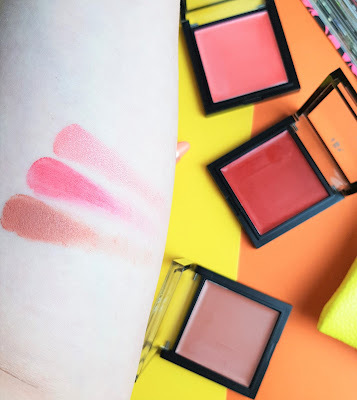 The formula with these Multi-Purpose Lip & Cheek Tint's is not a formula I'd normally be drawn to. I'm usually 120% a powder blush girl but as someone who now carries their make up bag to work to apply their face in the office, I've been reaching for these more than I thought I would. The multi-purpose aspect has really sold me. 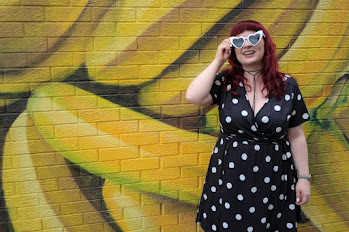 I don't need to think about what lipstick to throw in my handbag at 7am each day as my Multi-Purpose Lip & Cheek Tint is already in there and does the job. 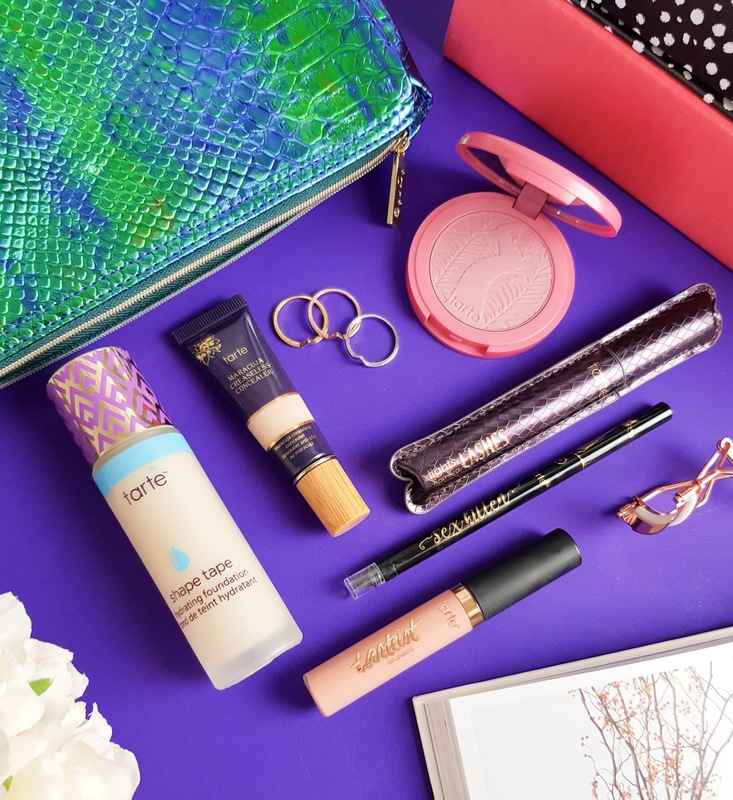 I can see me reaching for these more and more as the summer arrives to the UK and I'll be adding these into my hand luggage for my next trip away too as the packaging is sleek, space saving and handy while the finish is comfortable and lightweight. 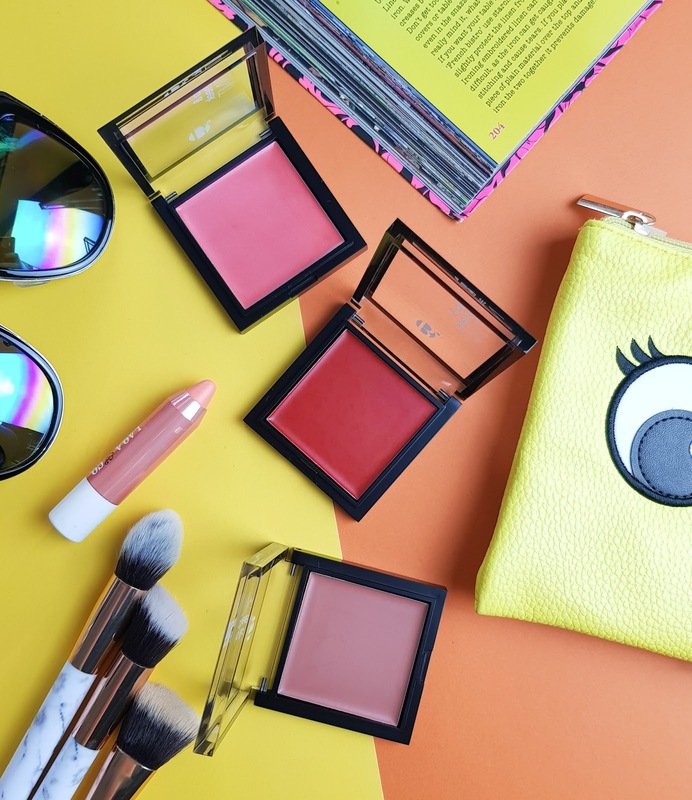 Are you a cheek tint kinda gal? Fancy grabbing your own Multi-Purpose Lip & Cheek Tint from B. or checking out the other shades? You can buy the Multi-Purpose Lip & Cheek Tint from B. online or in store now from Superdrug (here) for £6.99. I'd highly recommend popping into store and giving them a wee swatch. Let me know if you do. These sound very versatile for sure! I love how bright these are an. I am a fan og B. beauty products so will have to pick some of these up when in shopping next.